Today is a day for music lovers all over the world, it's Record Store Day 2019! 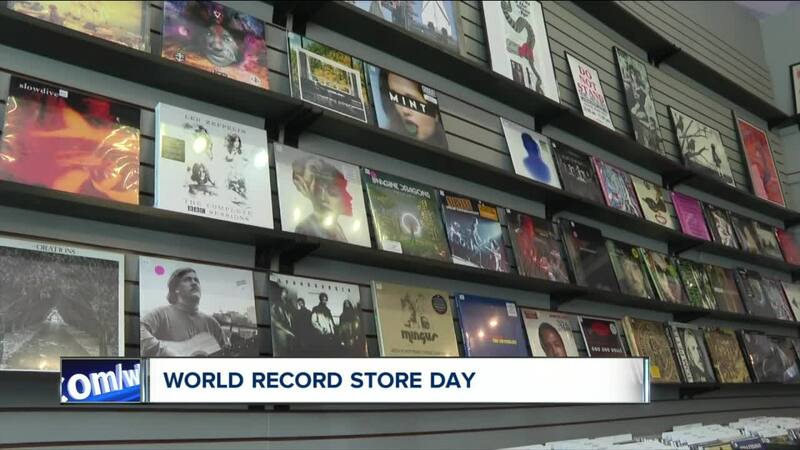 BUFFALO, N.Y. (WKBW) — Today is a day for music lovers all over the world, it's Record Store Day 2019! An idea that began in 2007 became a reality when the first Record Store Day took place on April 19th, 2008. Today there are stores that participate in Record Store Day on every continent except Antarctica. Stores will have exclusive releases, promotional products and events specifically for the day.